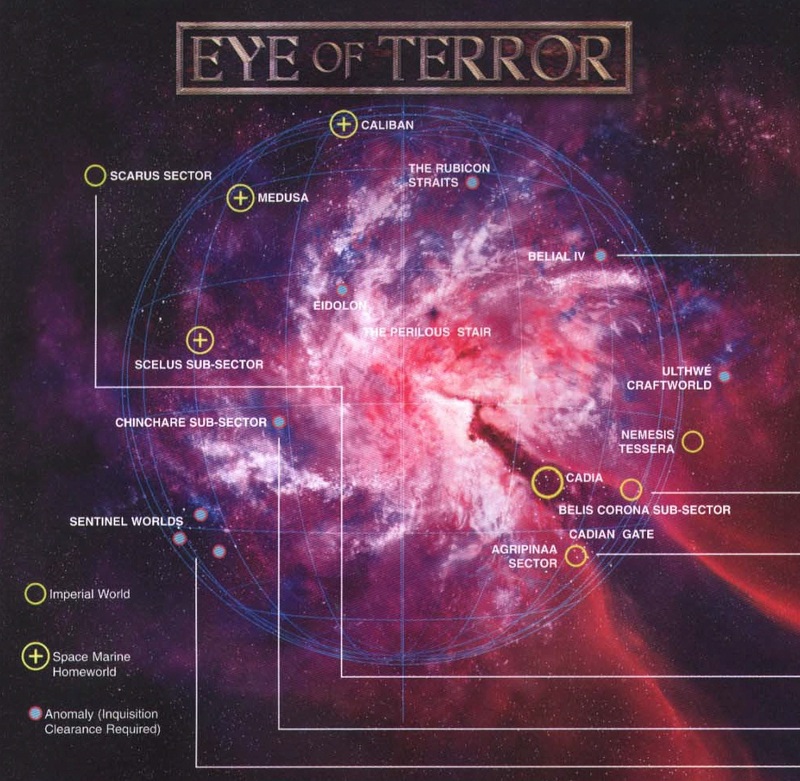 Do you all remember the glorious days of Codex Eye of Terror? 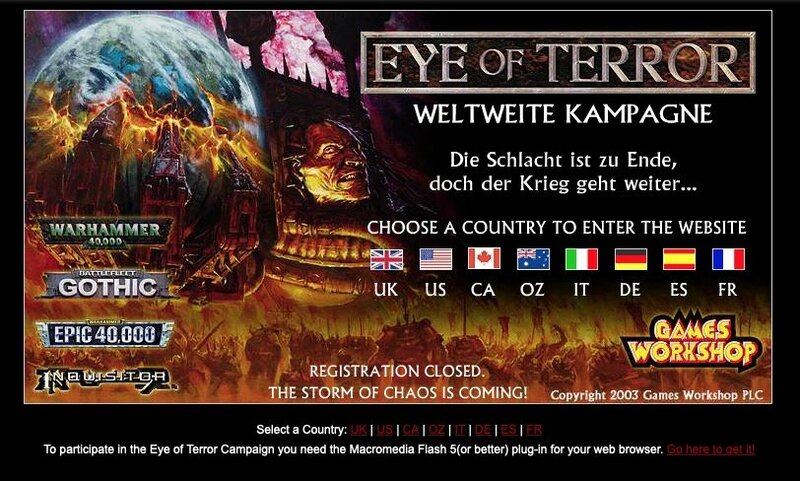 Let me tell you the tale of the epic global campaign GW ran for the fate of the Eye of Terror way back in 2003. 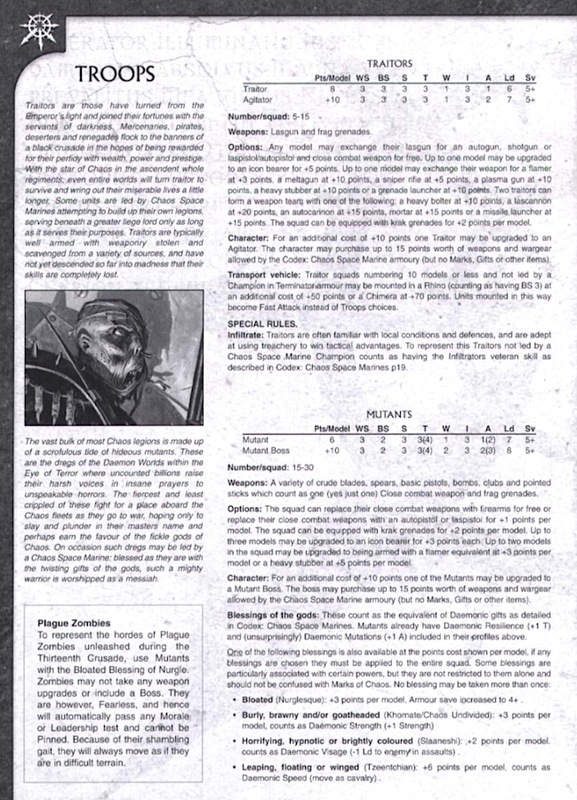 It was 40K 3rd edition, the web was young(er), websites weren’t fancy and GW set up a map-based daily campaign with tons of sectors for players around the world to play games from the spacelanes to key world. The ultimate prize was Cadia. 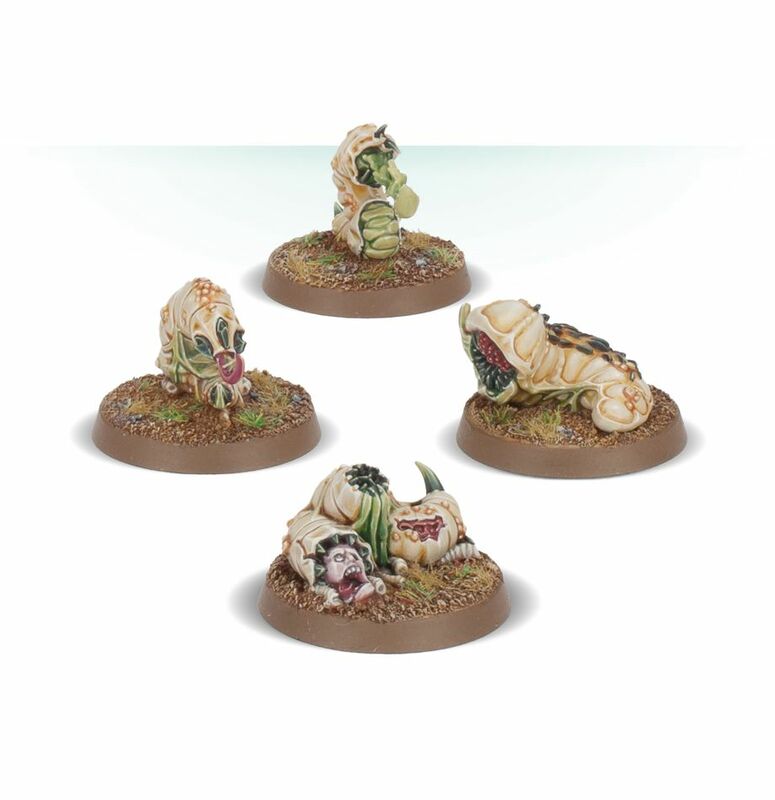 So what did we 40K players of 15 years ago do you may ask? We certainly didn’t dissapoint. Groups of players game-theoried the campaign parameters and min-maxed the crap out of it. Basically the Chaos team ran the table on the Imperials, and almost completely owned all the spacelane sectors and the Imperials barely held out on some of the planets. 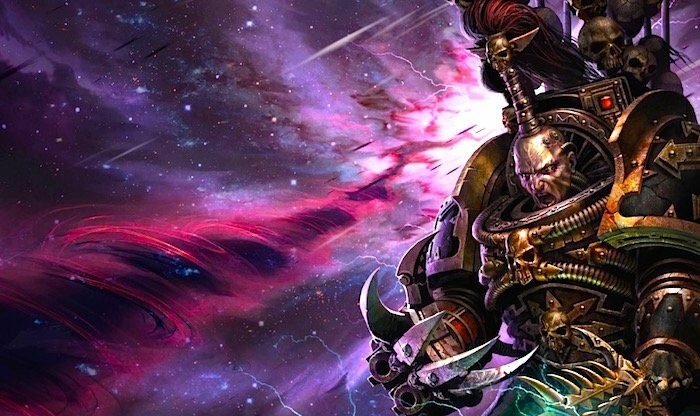 Well the narrative of 40K couldn’t have that, so the entire campaign was ret-conned out of existance, and only dim memories remain int he heads of the eldest of us lifers. Those first 3 have survived in some fashion in 8th Edition, but today I want to talk about the Lost & the Damned list. this army represented a mixed renegade army dedicated to Chaos. 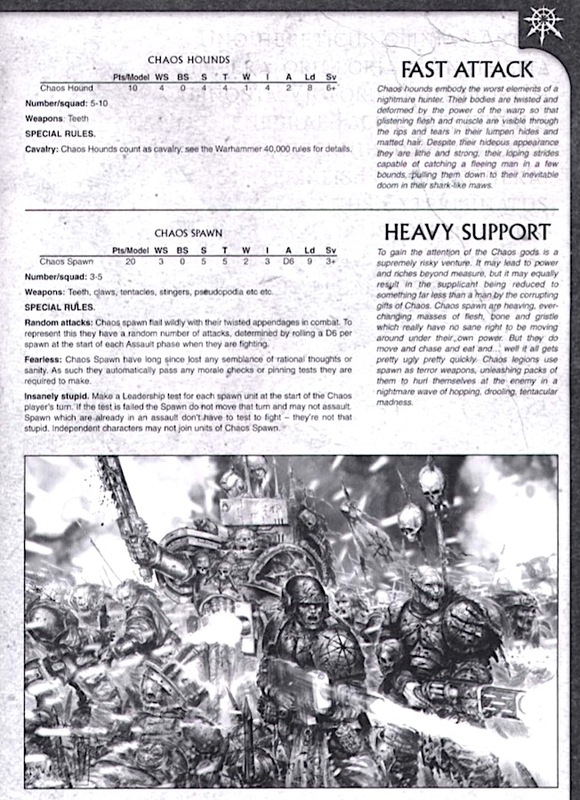 It incorporated a mixture of existing lists with a small amount CSMs (the bosses), lots of Traitor Guard, and lots of mutants for muscle. It was an early ancestor of the later Siege of Vraks Renegade list. 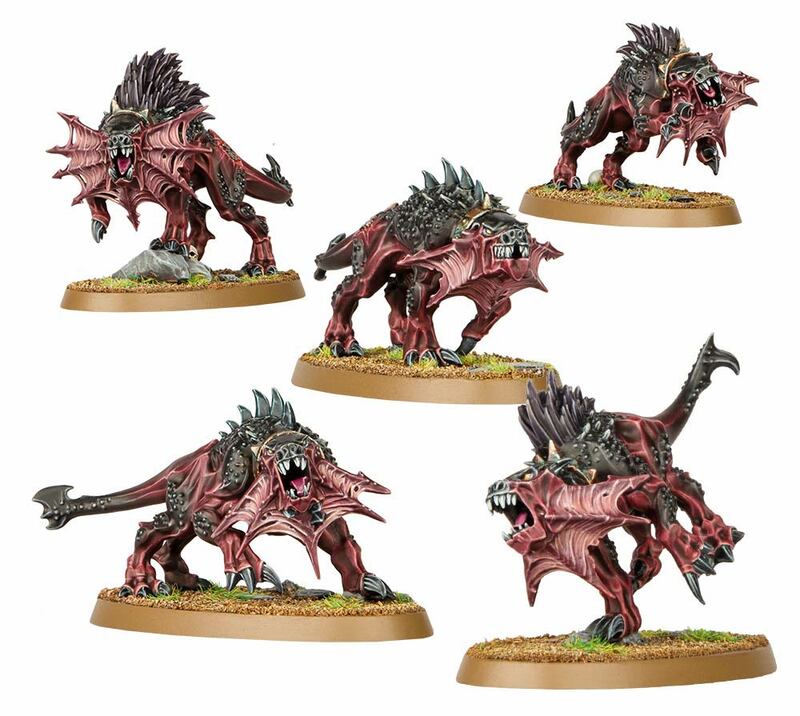 Now let’s take a look at the list and compare them to some of the miniatures we’ve seen seen lately out of GW – specifically in the Rogue Trader and Blackstone Fortress boxed games. The armylist and special rules. 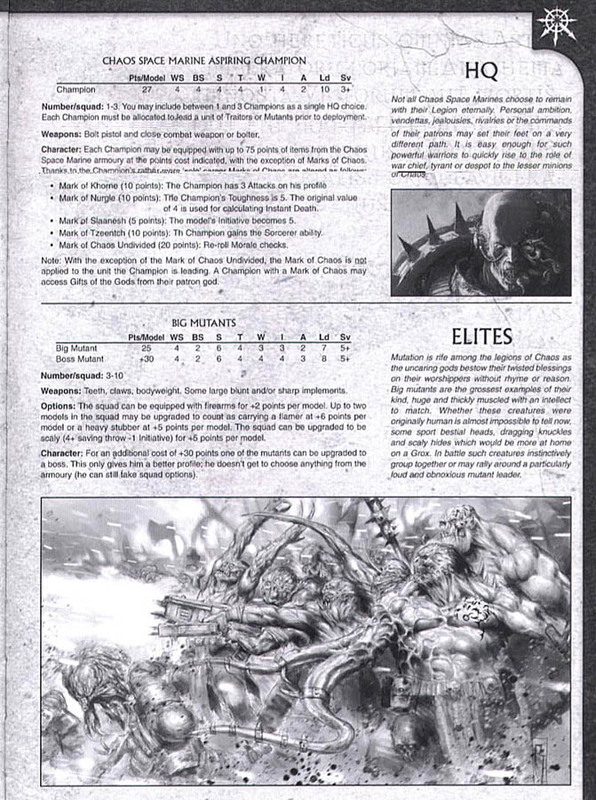 Note the CSMs, Daemons, Traitor Guard and Spawn/monsters all in one stewpot. They had crap equipment but a ton of bodies. Sure there are Forge World lists – but those are always iffy, with hard to get minis. 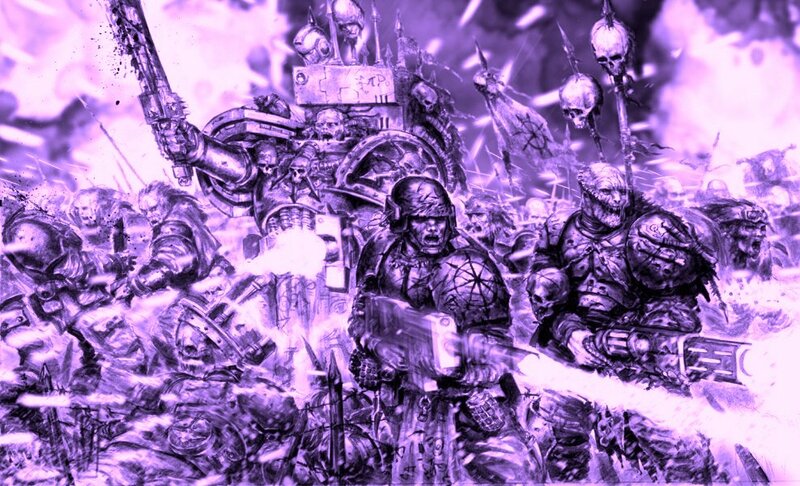 Arrayed against them are a whole slew of Imperial Organizations with codexes from Marines, to Ad-mech, to Knights, to Custodes, to Astra Militarum. 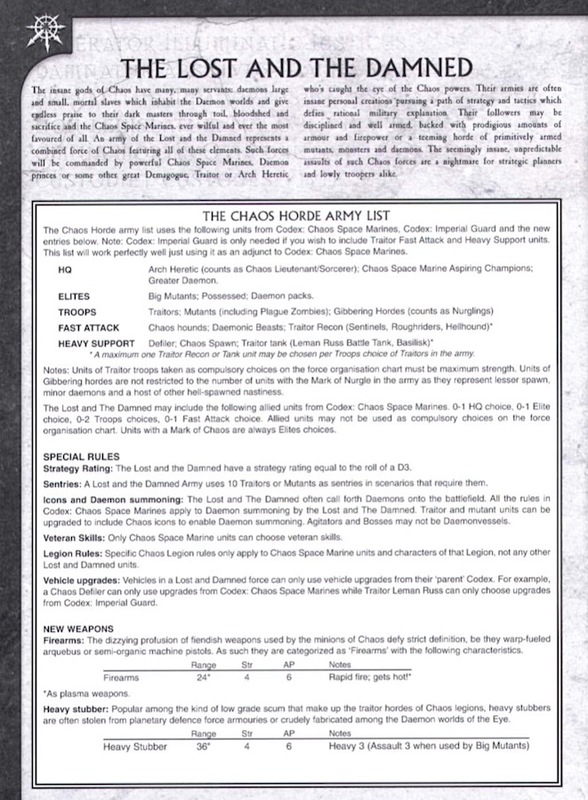 The game has plenty of space for 1-2 new codex to fill out Chaos and Lost and Damned would fill a horde-heavy vehicle spot quite well. 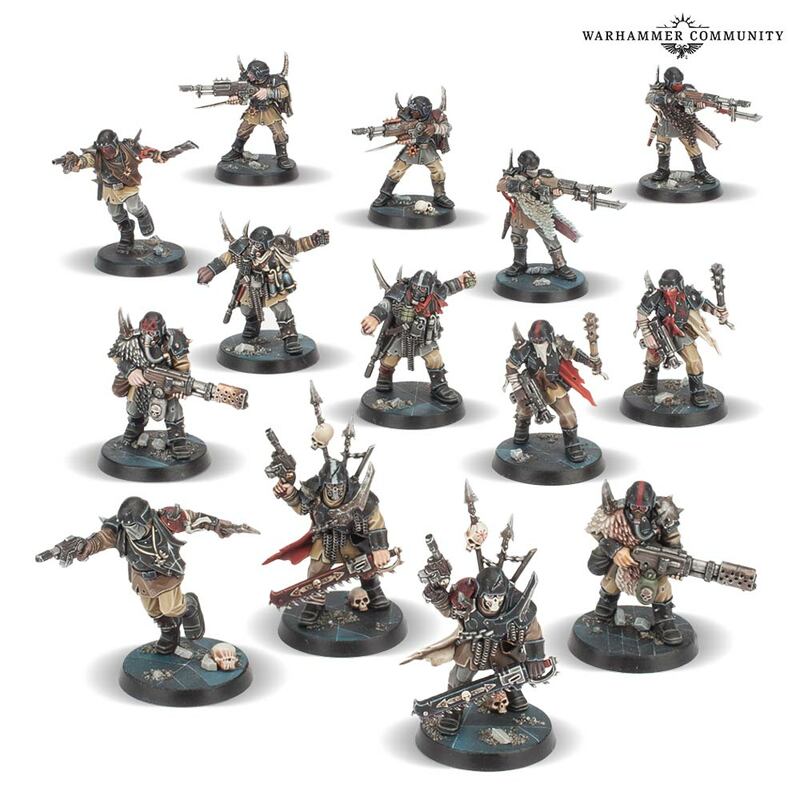 I’ve also been watching GW for long enough to know that there is no way they are cranking out these many high quality minis just for Kill Team and a splash release Boardgame. 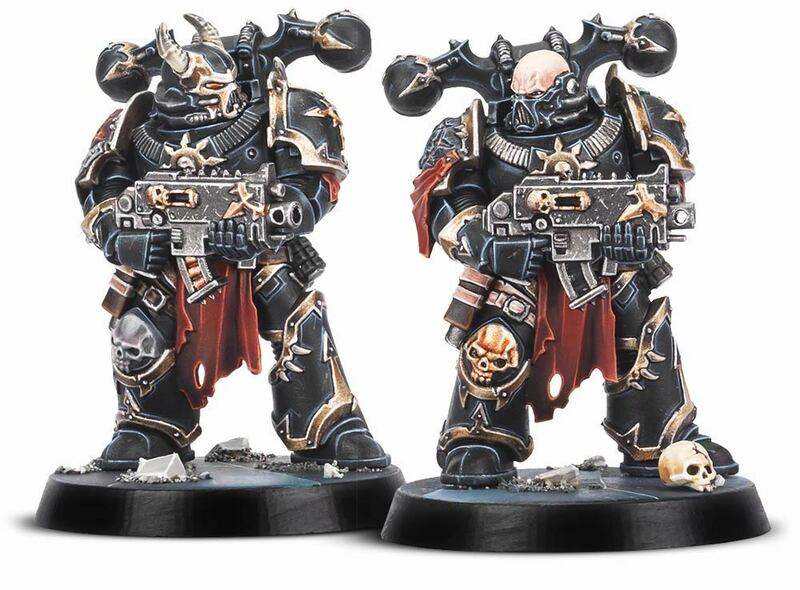 These types of minis are almost always harbingers of things to come for 40K down the line. 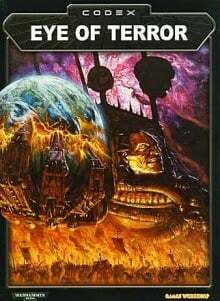 ~ Do you think the game has room for a dedicated Codex: Lost and the Damned? Would you play them?